Creating a one-box-fits-all-headphones amplifier was a challenge. That’s because headphones are a diverse lot. So when our engineers designed the new iCAN, they didn’t start with the amplifier; they started with the headphones. 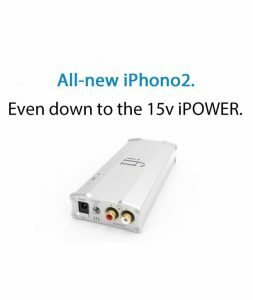 Unlike traditional headphone amplifiers, the design of the iCAN is based on the whole gamut of headphones. 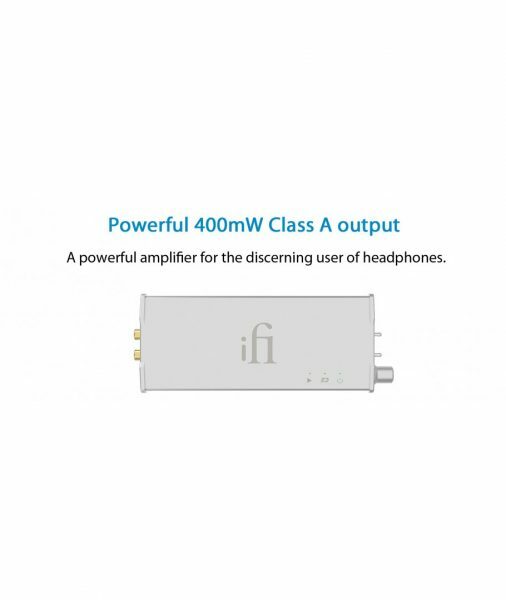 This atypical approach has bestowed upon the iCAN a unique ability to realise the full potential of each and every headphone. 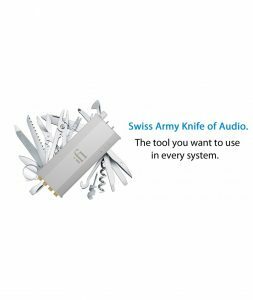 First and foremost, it was designed for the finest sound quality. With XBass you hear deeper, richer and cleaner bass. 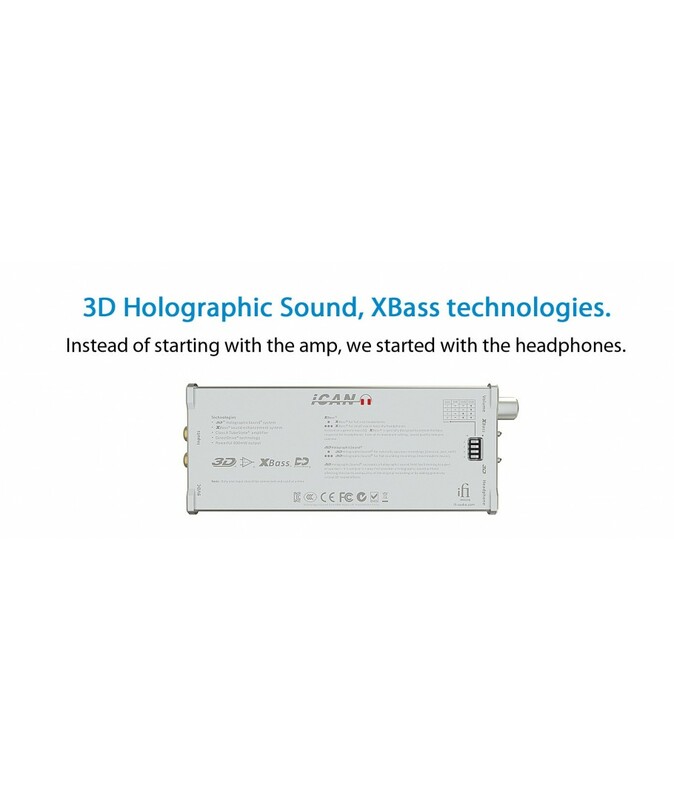 The 3D Holographic Sound system creates headphone-based music that is free-flowing rather than restricted. 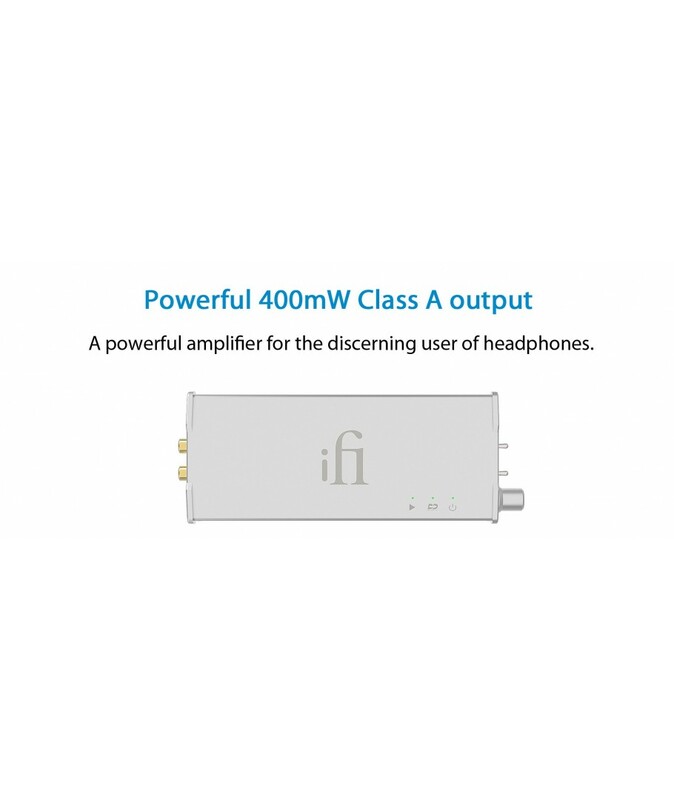 We wanted a headphone amplifier that recreates the most vivid music performance to let your imagination run free; similar to a live concert where the group is playing in front of you. Vibrant, dynamic and resolving: the music stirs you. 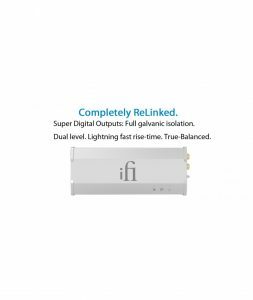 Above all, with the 3D HolographicSound system, we created a truly high-end 3D sound field without the use of any sound-damaging DSP# whatsoever. 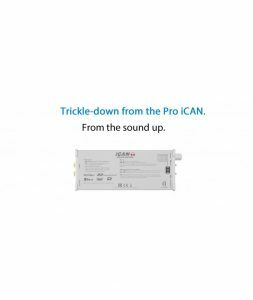 From the instant you connect your headphones to the iCAN, you realise this is exactly how headphones should sound. This Class A TubeState amplification plays a large part; giving an unprecedented level of clarity and authenticity to deliver a ‘living in the moment’ listening experience. To attain the ultimate sonic quality, our engineers looked to the Golden Age of audio design. The ground-up iCAN design boasts an unconventional Class A TubeState amplification not of ‘hybrid’ but ‘tri-brid’ circuitry; blending the best of Bi-Polar devices, J-Fets and Advanced Discrete components. Our designers left no stone unturned to achieve the finest audio quality. 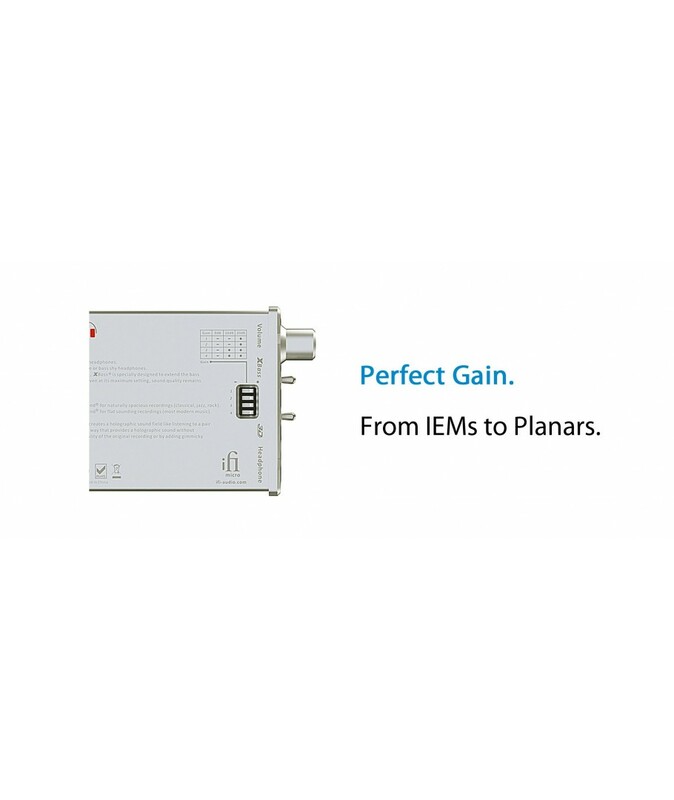 iFi’s DirectDrive technology is directly-coupled for the shortest signal path. 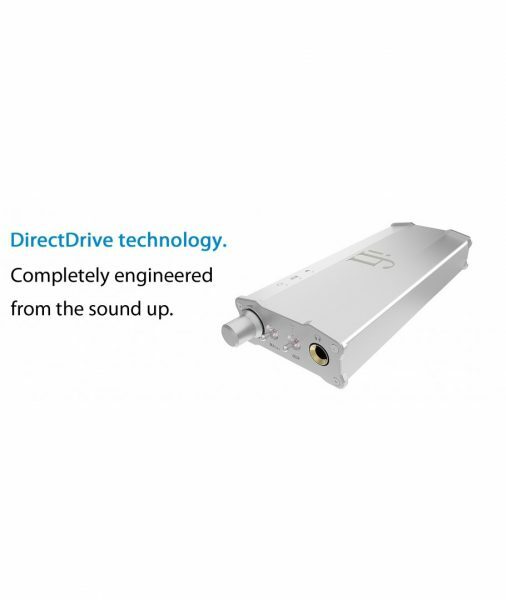 It is also more as DriveDrive delivers higher power with lower distortion compared to many USB-powered audio devices.